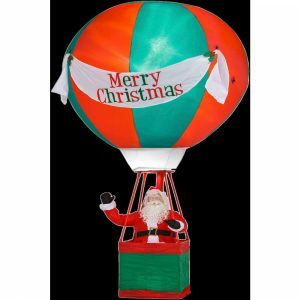 his giant outdoor Airblown features a 15 ft. tall hot air balloon with Santa in the basket. 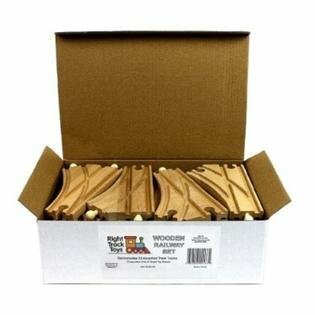 It will definitely get the attention of your holiday guests and neighbors. 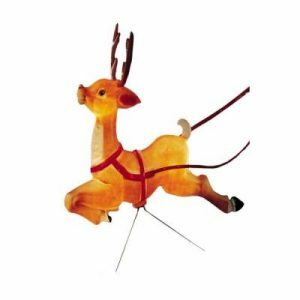 Airblown inflatables make a wonderful addition to your outdoor holiday decor, providing maximum impact with minimum effort. This Airblown self-inflates in seconds, and comes with everything you need for quick and easy set-up, including lawn stakes and tethers. This life like reindeer with antlers is sure to complete Santa's team. Add several of them to Santa's sleigh to help guide them through the sky from house to house! Comes with light up bulb! 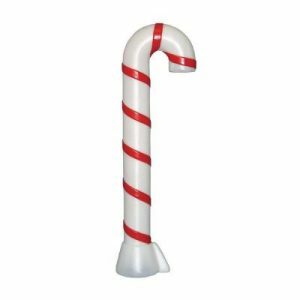 Bring your holidays to life with these large 32 inch light up candy canes! Comes with 48 inch plug in cord and light bulb. Don't forget your extension cords! 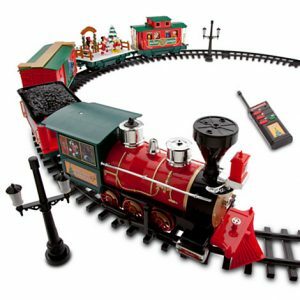 All-aboard to the North Pole along with Mickey and the gang in our festive remote-control toy train gift set, including locomotive, four train cars with animated character surprises, plus over 20 feet of track! Train can be operated without the remote-control too! Santa’s best kept secret is out! 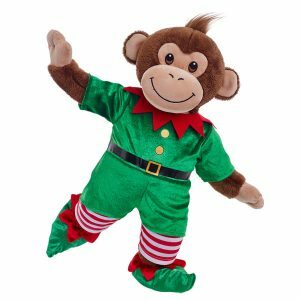 At the start of each Christmas season Santa’s secret elf watches over you and reports back on who’s been naughty and who’s been nice. Celebrate the tradition with this keepsake gift set. 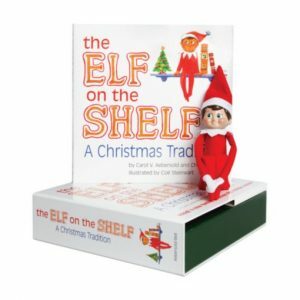 Santa’s best kept secret is out! 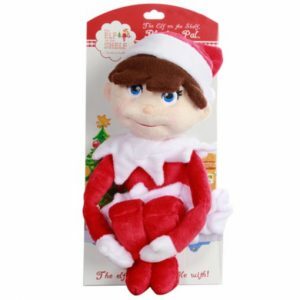 At the start of each Christmas season Santa’s secret elf watches over you and reports back on who’s been naughty and who’s been nice. Celebrate the tradition with this ultra-soft plush toy. 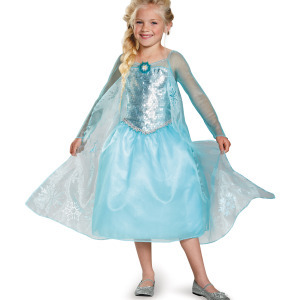 Freeze them in their tracks in the Officially Licensed Elsa Prestige Child Dress. Everyone will start singing Let It Go when they see you as Princess Elsa. Features shiny, icy blue dress with sequin bodice and flowing cape. Let the little one help decorate the tree this year. She will be sure to make it fit for a princess. 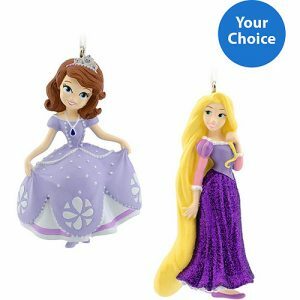 Chose 2 ornaments from any of the Disney Princess selection. 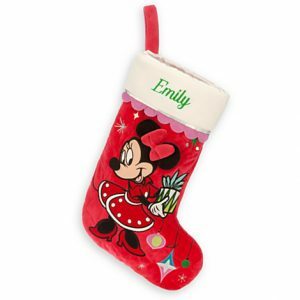 Give the holidays a leg up with this Minnie Mouse Stocking. They’ll be excited to see the smiling Minnie who makes her presence felt on this quilted plush stocking with 3-D ears and bow. Match it with our Mickey Mouse Holiday Stocking. 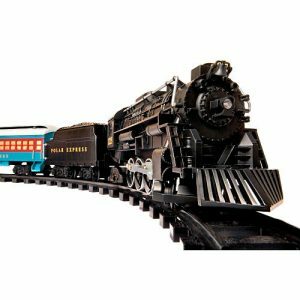 Here’s a handsome addition to the Lionel Polar Express product line – an exquisitely crafted G-Gauge train set that can be run on rechargeable battery technology. 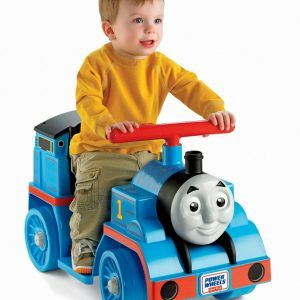 You can operate this train using a 9.6 volt rechargeable battery (not included) or use six conventional C batteries (which are included) – it’s your choice! 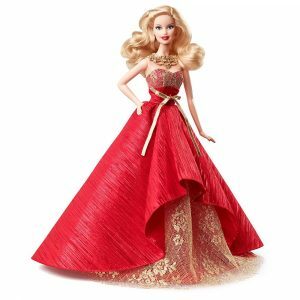 The set also comes with an easy-to-operate RC remote controller (with two AA batteries included). But what sets this set apart is the unmatched craftsmanship. The engine and tender have details never before seen in a G-Gauge format. The observation car has an endearing “disappearing hobo” feature. All of this is available at an unbelievably affordable price.